The Golden Temple, Wagah Border and Jallianwala Bagh make the city a must visit in Amritsar. The tour allows to book your own hotel in Amritsar and we would take care of the rest of arrangements. 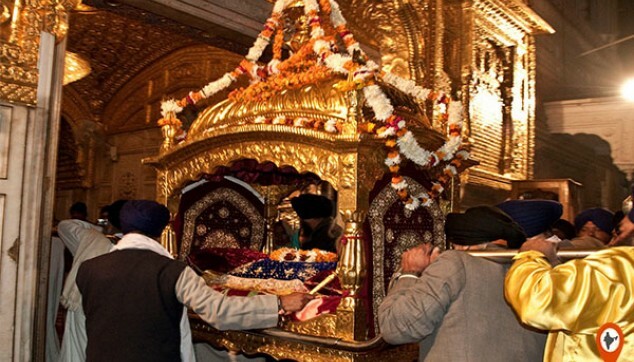 This 3 Day package of Amritsar will take you to all these popular attractions of the city. 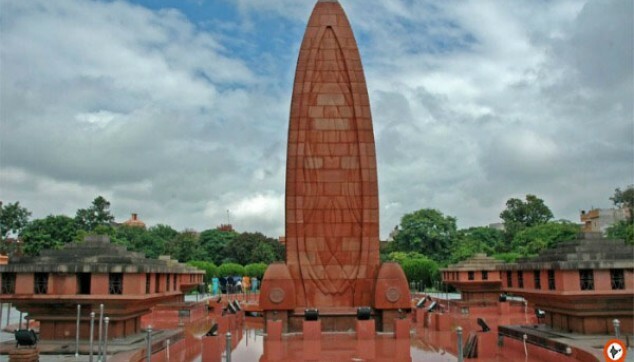 On this tour, you will learn moré about Sikhism, Indo-Pak way of celebration at Wagah Border and explore the Jallianwala Bagh wherein you will be transported back to the time when around 379 people were dead and 1100 were wounded under the British Raj. Do see the Martyr’s well and the memorial in this region. A Day at Amritsar will start with our representative meeting you at the airport, railway station or the hotel. Around 3:00 pm, you will be received from the hotel. From here, head to Wagah Border and make the most of your time. 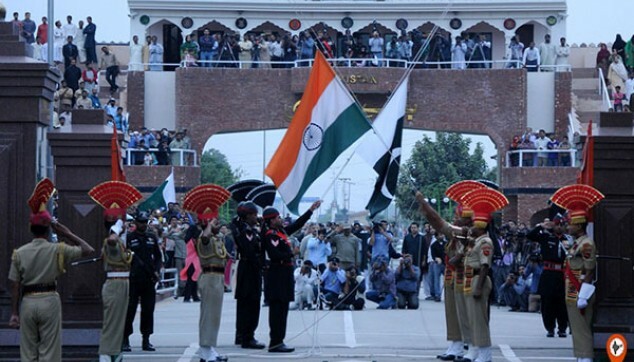 The celebration where India’s BSF and Pakistan’s Rangers shake hands is one of the popular attractions of Amritsar. A large mass of the crowd eagerly awaits to see this ceremony. You can enjoy the complete ceremony from the VIP gallery (Note - Access to VIP gallery is permissible for foreign nationals only). Evening; drive back to the hotel for overnight stay. Post Golden temple, Jallianwala Bagh is the next destination on the 3 Days Land Package of Amritsar. The cab driver will take you back to the Jalianwala Bagh. This will take you back in time with its 1919 tragedy. Wherein British Brigadier General Reginald Dyer killed 1,000 of innocent, defenseless and unarmed Indians. Once you are done with the Jallianwala Bagh, take a stroll around the Hall Bazaar having a look at handicrafts, ornaments, books and many other things around the world. From here on, head back to the hotel. Later on, you would be dropped back to the hotel. In the evening around 9:00 pm, you will be revisiting the Golden Temple. Here witness the evening Palki ceremony. In this, the holy book Guru Granth Sahib has carried you to another room in the temple for a night stay. In this process, the devotees will sing the Gurbani Kirtan in a melodious tone. Post completion of the Ardas (Sikh Prayer), the visitors enjoy the delights of Karah Prasad. Once the ceremony gets over, the driver will take you back to the home. Post breakfast, move to the airport. Proceed with your onward travel.